Improved city planning that promotes physical activity, reduces levels of air pollution and noise, and increases green space could decrease the burden of cardiovascular disease. Over 50 percent of the world’s population lives in cities, and this proportion will increase to up to 70 percent during the next 20 years. Cities are often characterized by poor urban and transport planning, and a reliance on motorized transport. This situation leads to poor infrastructure for public and active transportation, lack of green space, and high levels of environmental exposures. These exposures, such as air pollution, noise, and heat island effects, can, in turn, result in sedentary behaviour, obesity, and high blood pressure--and subsequently higher rates of cardiovascular-related morbidity and mortality. Cardiovascular disease remains the leading cause of mortality in many countries. Environmental risk factors are highly modifiable, and environmental interventions at the community level, such as urban and transport planning, have been shown to be promising and more cost-effective than interventions at the individual level. The urban environment is a complex, interlinked system, however. 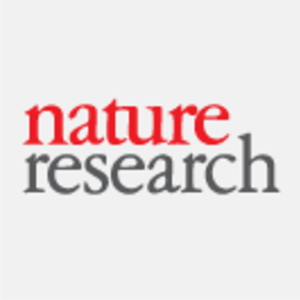 The article, “Influence of Urban Transport Planning and the City Environment on Cardiovascular Disease,” in Nature Reviews Cardiology, by Mark Nieuwenhuijsen, describes the relationship between urban and transport planning and the city environment, the main cardiovascular risk factors (including physical activity, hypertension, and obesity), and cardiovascular disease and mortality.